New Radio Show for Download! Broadcasted a new radio show tonight, was the first in many months but also the first of many to come. A few technical glitches while sorting through the new studio, but overall it was a nice return and I’m looking forward to doing more. Like Aragorn in Lord of the Rings, a true King knows when he should stay hidden and be a regular person, and when he should stand tall and claim his throne as the King and lead his people to glory. 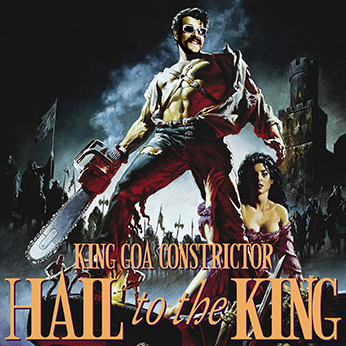 After taking a two-year break, it is time for me to rise again and claim my rightful throne as the King; King Goa Constrictor. I have received so much music since the last broadcast and we’ve got to start somewhere, so let’s get together tomorrow evening and share some tunes and some stories. My record label, Psymply Psychedelic Productions, released its first compilation earlier this year. 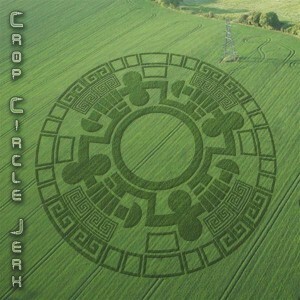 If you have yet to hear it, it is call Crop Circle Jerk and it can be downloaded over at Ektoplazm here. It’s time for the King to rise once again. Join me at The Red Room on Saturday April 13th for EVOLUTION!